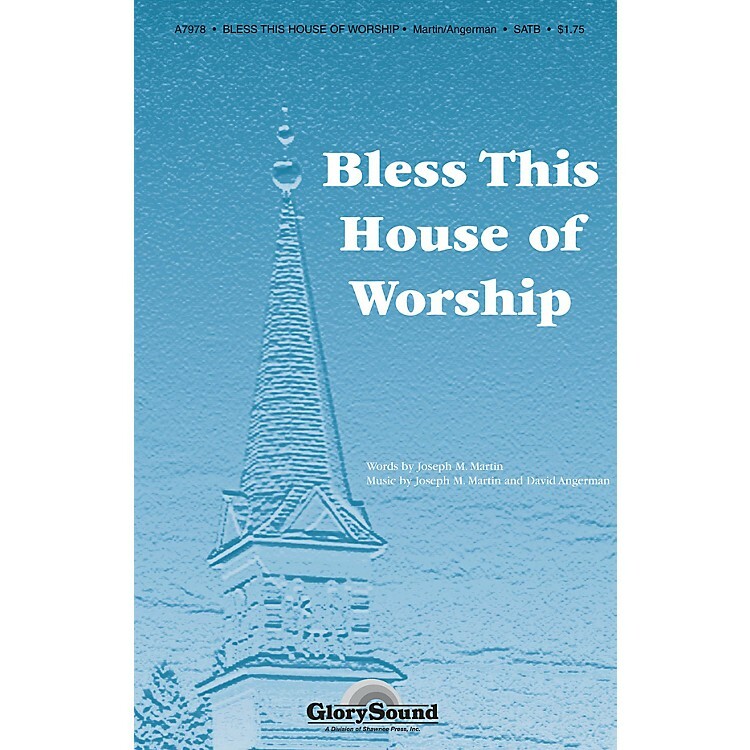 The warmth of the worship gathering is presented in this gentle ballad for general use. This anthem will be particularly useful when planning homecoming or building dedication services, but the real value may be realized as a call to worship or fellowship song. A new favorite.